Up to 198 mg of vitamin C content hectogram chilli, ranking first in vegetables. Vitamin B, carotene and calcium, iron and other mineral content is also rich. Medical experts believe that chilli can relieve chest abdomen cold pain, stop diarrhea, abdominal gastric inhibitory to kill parasites, control heart disease and coronary artery disease; can also stimulate the oral mucosa, causing gastric peristalsis, promote saliva secretion, increase appetite, promote digestion. Looking for ideal Chilli Dry Stemless Manufacturer & supplier ? We have a wide selection at great prices to help you get creative. 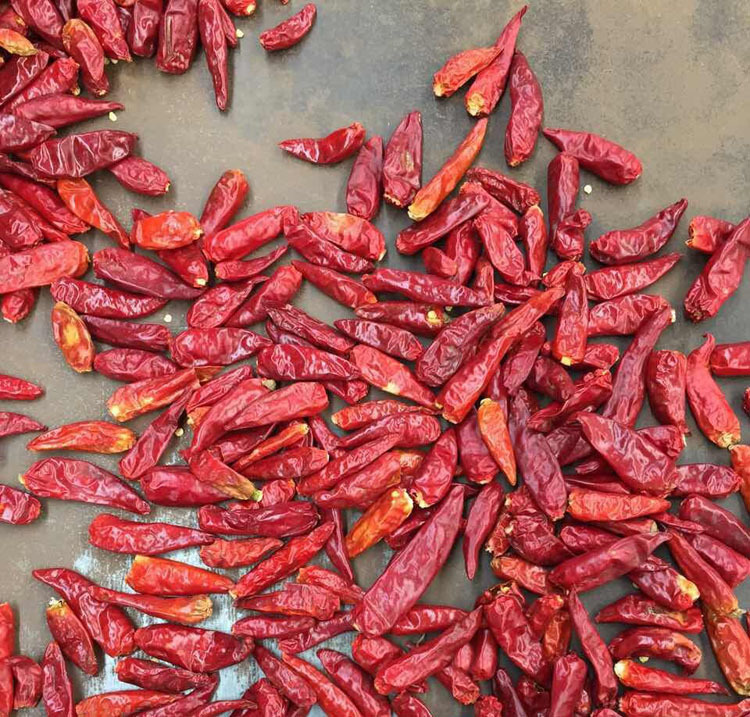 All the Dry Red Chilli are quality guaranteed. We are China Origin Factory of Dry Stemless Chilli. If you have any question, please feel free to contact us.